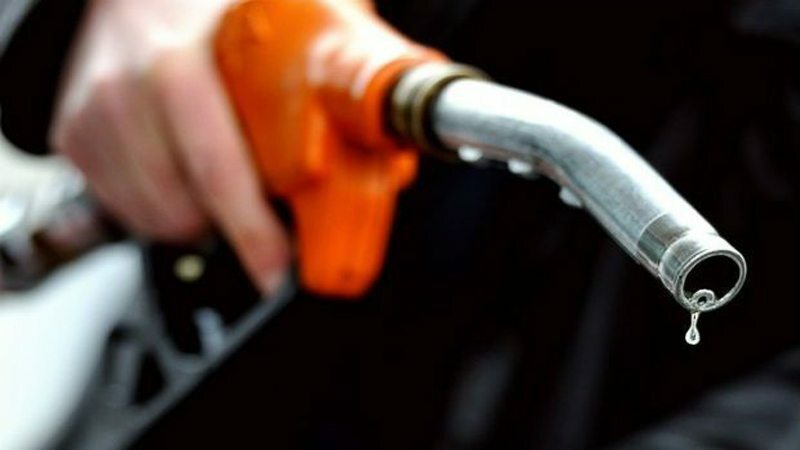 Kathmandu –The lawmakers speaking in the meeting of the House of Representatives here today have demanded with the government to withdraw the recent hike in the price of petroleum products. The Nepal Oil Corporation has recently increased the prices of petrol by Re 1 per litre and diesel and kerosene by Rs 3 per litre. With the latest hike, petrol now costs Rs 112 per litre, diesel and kerosene Rs 98 per litre and LPG Rs 1400 per cylinder. Expressing concerns over the growing cases of rapes and cases of violence against women, the lawmakers have also demanded to expedite the construction of Pokhara International Regional Airport and address the demands of the teachers in the community schools. The lawmakers have also drawn the attention of the government for setting up and operating the Office of Hydrology and Meteorology in Karnali Province. The lawmakers, however, expressed their happiness over the implementation of the 16 Bills relating to the Fundamental Rights that were vital for the enforcement of the new constitution. Speaking at the zero hour of the meeting, the lawmakers as Ghanashyam Khatiwada, Anjana Bisaknkhe, Asha Kumari BK, Indu Kumari Sharema, Uma Regmi, Kalila Khatun, Khagaraj Adhikari, Ganesh Pahadi, Gopal Bahadur Bom, Ganga Chaudhary, Jhapat Bahadur Rawal among others, urge both the government and the parliament to be serious about the effective implementation of the constitution that was promulgated in 2015.